It Bangla How To Photoshop Text Effect Photoshop Tutorial How to Create Gold Text Effect in Photoshop? You can rename the file also. Select Move Tool [V], and move the text in the middle of the page. Select Bevel and Emboss options. Open Gradient Editor and make sure that is in old black and white settings. 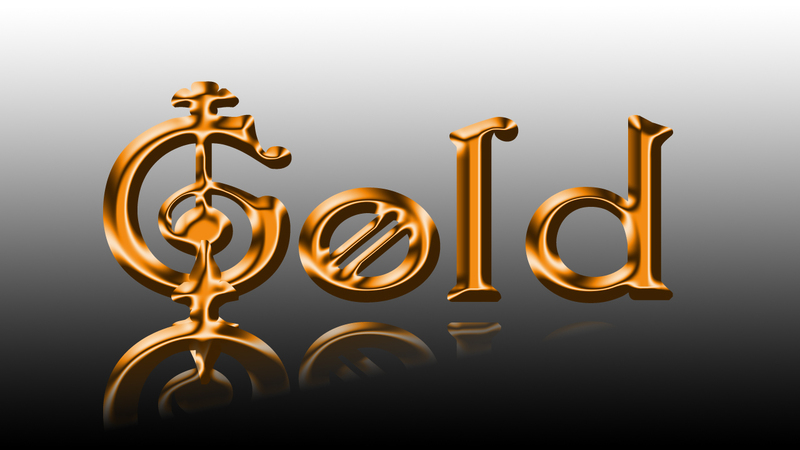 Now I will create a reflection for the Gold text. Now Select Gradient Tool and drag to create Reflection. 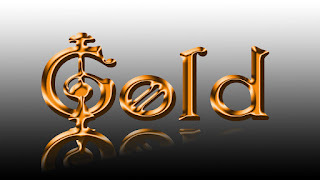 Gold Text Effect is ready.